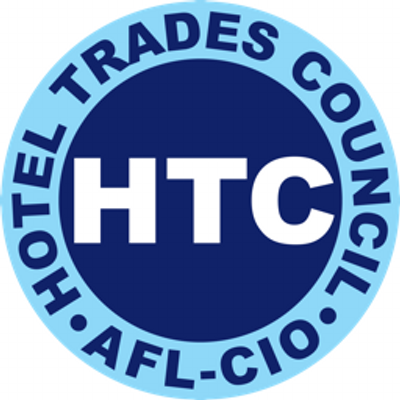 The Hotel Trades Council, AFL-CIO, is the union for hotel workers in the New York State and Northern New Jersey. The union is currently seeking applications for the following positions within its Operations Department: Operations Assistant and Operations Supervisor. We look to hire the best of the best and so are always accepting applications for these positions..